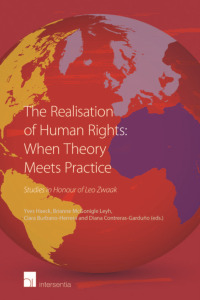 • The legal principles, policies & practice underpinning human rights based approaches to justice sector reform. • The inter-linkages between justice sector roles (law enforcement, judiciary, corrections/rehabilitation, etc.). • The relationship between the justice sector and related terms; 'security sector', 'rule of law', 'good governance'. • Human Rights Based needs assessment, programme design, implementation, as well as monitoring & evaluation. 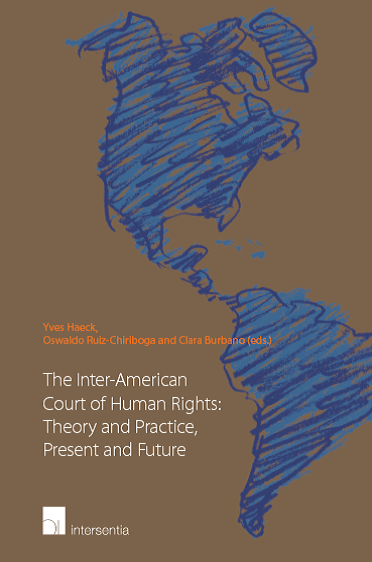 • Programming tools & checklists (including benchmarks & indicators of human rights change). • Case studies from national contexts as well as international field missions (including conflict and post-conflict). • Teamwork, advocacy, strategic partnerships and consulting opportunities. Reflecting the multi-disciplinary nature of human rights based justice sector reform, the programme is aimed at individuals from a range of disciplines (law and other social sciences, project management, etc. ), with experience in developing and industrialised countries, as well as international field missions: government officials; regulatory bodies (e.g. prison/police inspectors; national human rights institutions; Bar Councils etc. ); international civil servants (UN agencies, AU, EC, OSCE, OAS etc. ); non-state actor as well as policy advisors/project managers. The programme is of particular relevance to consultants providing technical assistance services to bi- and multi-lateral donors. Detailed information on the application process, programme, fee and logistics can be found here.